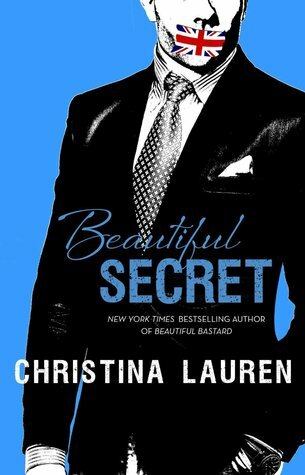 Christina Lauren’s BEAUTIFUL SECRET is a refreshing read for those looking to wander a bit from the classic romance story. You might as well forget the regular storyline of a damsel in distress overcoming her emotional baggage with the help of a knight in shining armor. Instead, this book tells the tale of a knight battling his own past with the help of a young, quirky… intern? Did I mention this knight is British? "There was something about Niall Stella that made you want to watch him. Not because he was boisterous or loud, but because he wasn't. there was a quiet confidence about him, a way he carried himself that demanded attention and respect, and a feeling that while he wasn't talking, he was watching everything, noticing everyone." Ruby Miller has spent the last six months marveling over the enigma that is Niall Stella. A man of high status, he holds one of the top positions in the office for which she is currently interning. 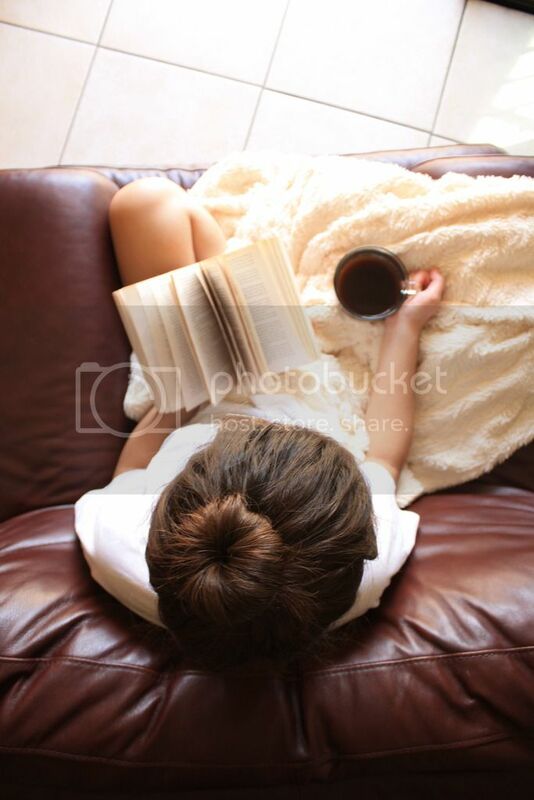 Her dreams of Niall knowing her name soon become reality as the two travel to New York together for a business venture. Over the course of a few days, Niall strays a bit from his usual straight-laced demeanor as he gets to know Ruby. Even with a crude vocabulary and rather graceless poise, Niall surprisingly finds her charming. Ultimately, Ruby forces him to reconsider those pompous predispositions he has toward people who are a little more disheveld than he prefers. "I wanted to trust this tumbling sensation I had near her not because the feeling was familiar, but because it wasn't." Their constant giddiness with one another, combined with their adorable back-and-forth, made for a much-needed escape. I'm not usually one for far-fetched storylines in romance novels, but the vastly different personalities in BEAUTIFUL SECRETS may have won me over. This entire story is a rollercoaster of emotions as Ruby constantly tries to stop herself from vocalizing every thought and Niall tries to figure out how to respond. If you're looking for a true romantic comedy full of character quirks and awkward (but adorable) laughs, BEAUTIFUL SECRETS is the way to go.